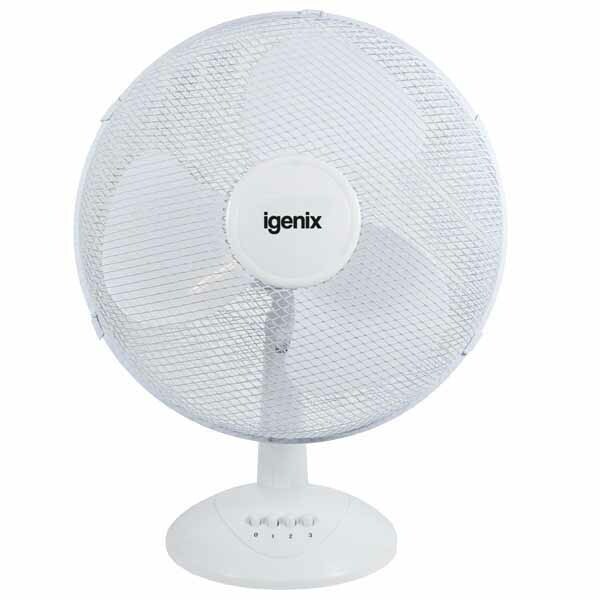 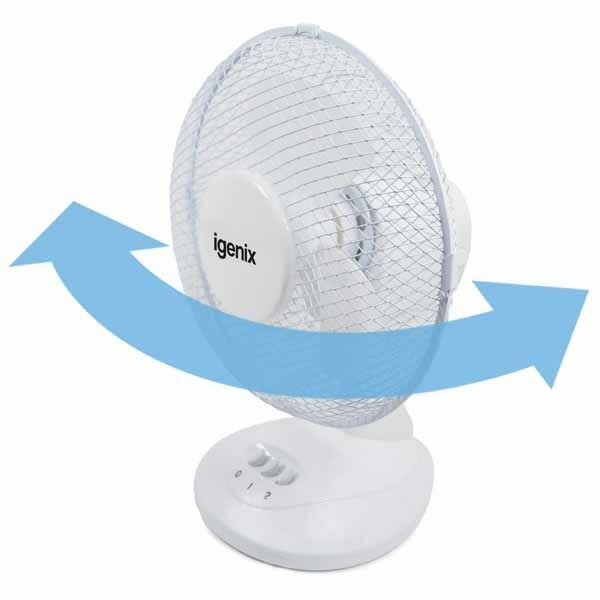 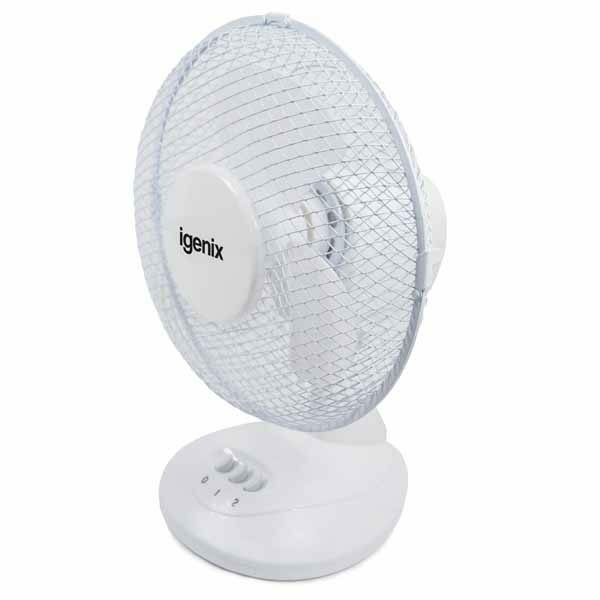 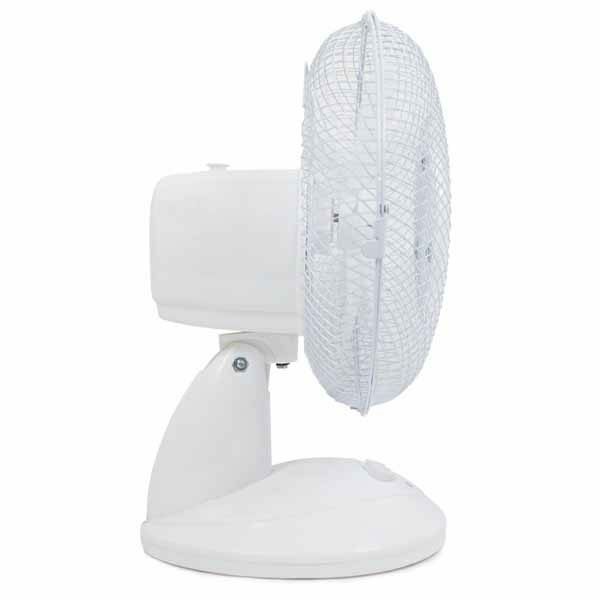 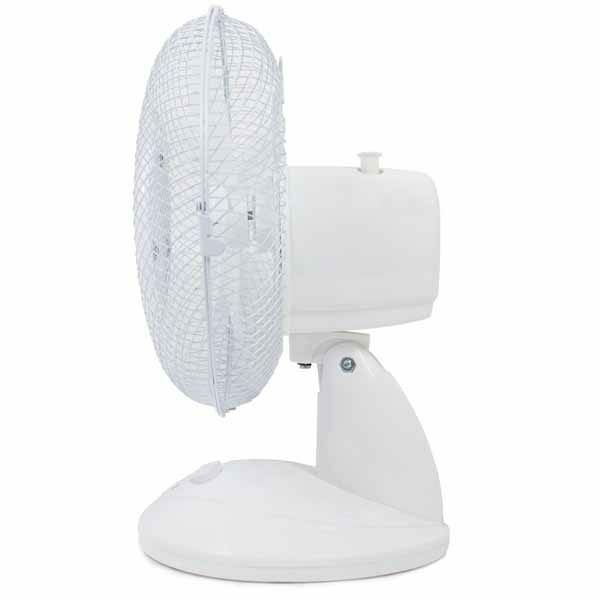 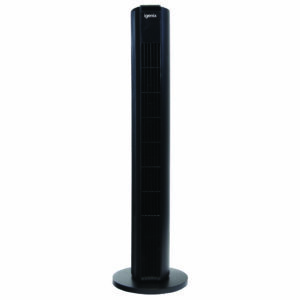 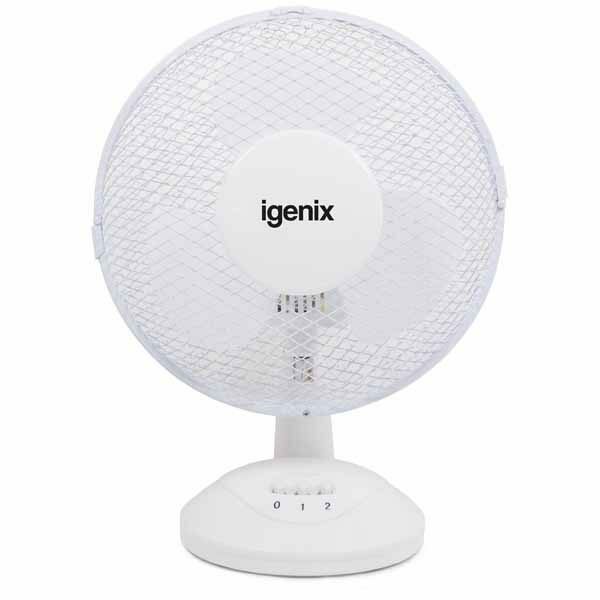 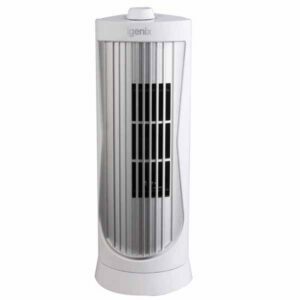 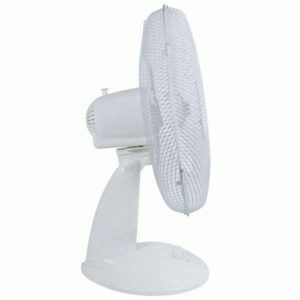 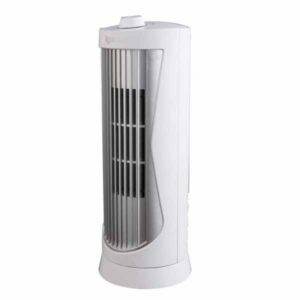 This Igenix DF9010 9-inch white desk fan has 2 speed settings for greater flexibility over the cooling speed, as well as an adjustable tilt angle to ensure the airflow is always where you want it. 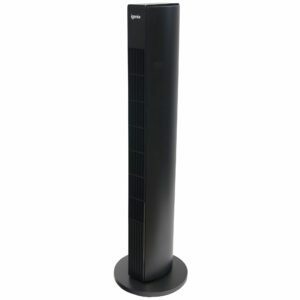 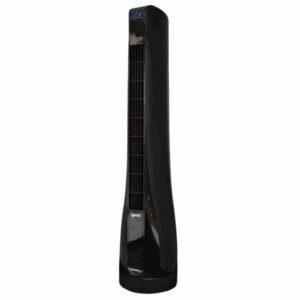 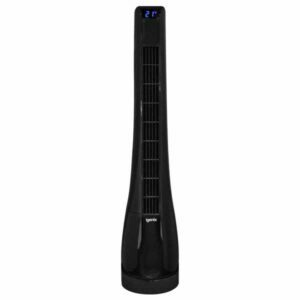 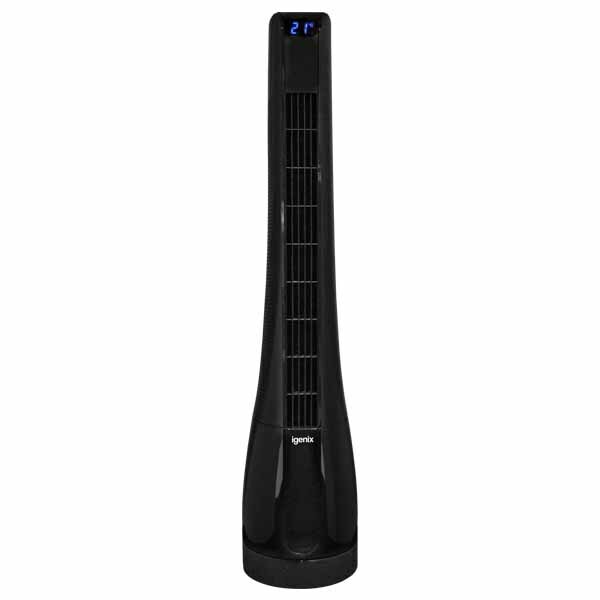 Its compact and portable design is perfect for transporting from room to room, wherever cooling is required. Would you like to browse more fans?